AOS Technologies AG designs, manufactures and distributes high-speed cameras and process monitoring systems via a network of distribution partners to renowned customers in the industry, in research, as well as in the defense sector. Modular high-speed cameras with a wide range of customer-definable options and extensions allow AOS to tailor cameras to the exact needs of every customer. Alongside carefully selected accessories and specifically designed add-ons, AOS can deliver anything from the camera to turnkey multi-camera systems. 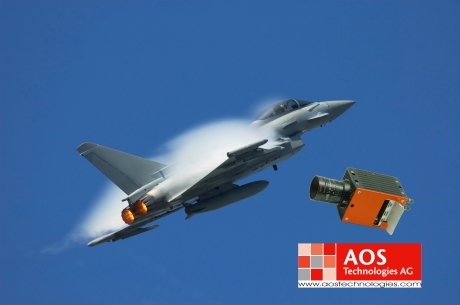 AOS Technologies presents a range of airborne certified and proven high-speed cameras and high-speed streaming systems for use under severe environmental conditions. 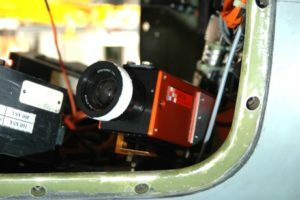 The MIL-810 and MIL-461 certified cameras can be used in store separation or long time high speed streaming system mounted on aircrafts. Additionally, AOS designs high-speed imaging systems to be used in extended temperature range applications. An optional treatment of the cameras and its parts make the camera practically immune against moisture and dust. 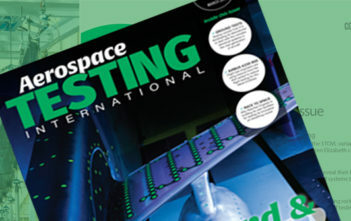 High-speed image streaming systems with up to 1000 frames / sec offering hours of recording for covering a full flight are yet another imaging solution of AOS. 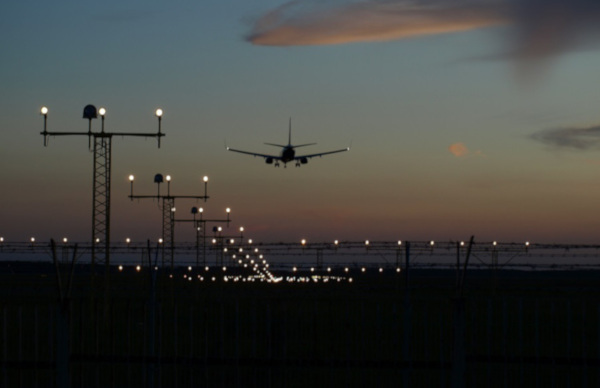 Together with a number of special add-on components, AOS offers solutions in the airborne imaging market considered by many to be a de-facto standard. 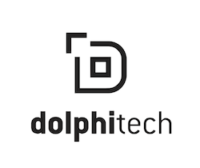 Engineering from feasibility and concept studies to system design, semi-customized camera design, installation, implementation, all the way to end user training are services requested by many customers who are focused on getting a comprehensive solution rather than components.